Swansea City Ladies were handed a home tie against Rhyl Ladies when the Welsh Premier Women’s League Cup Semi-Final draw was made yesterday afternoon. The game against the North Walian side will take place on Sunday, 27 January 2019 at the Llandacy Academy of Sport, when the Swans Ladies will look to book their place in the League Cup Final for the fourth time since the competition started in the 2013/14 season. 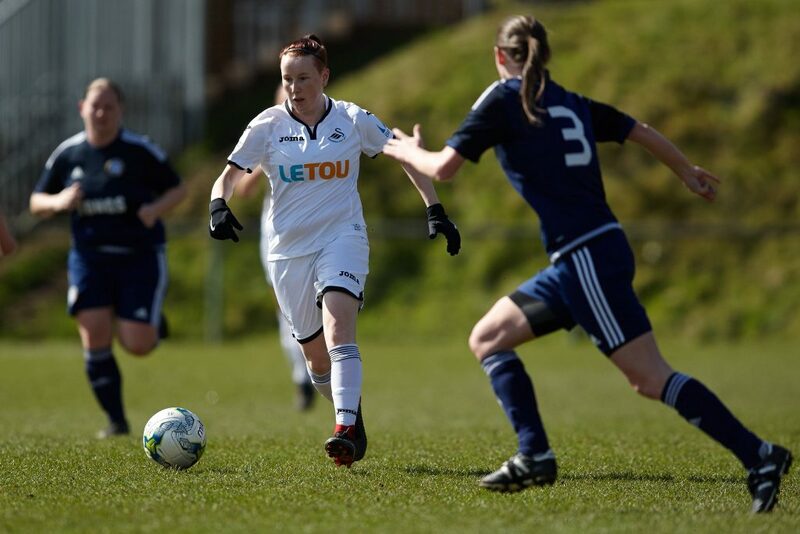 Rhyl won 3-2 at fellow Welsh Premier Women’s League side Llandudno to reach the semi-finals, whilst the Swans left it late to run out 2-1 winners over neighbours Port Talbot Town Ladies, thanks to a 96th minute Jodie Passmore penalty. Passmore hits the back of the net from the spot deep into added time after a Port Talbot handball! The victory for Ian Owen’s side came at a price however, with striker Stacey John-Davis suffering a broken clavicle, meaning the Swans will be without one of their main strikers for around 4-8 weeks. The Lilywhites won’t relish the trip to south Wales however, with the Swans already having won the corresponding WPWL game 7-0 back in October. For the time being however, the focus for the Swans Ladies will no doubt be the first South Wales derby of the season against Cardiff at Leckwith Stadium this Sunday (2pm kick-off).